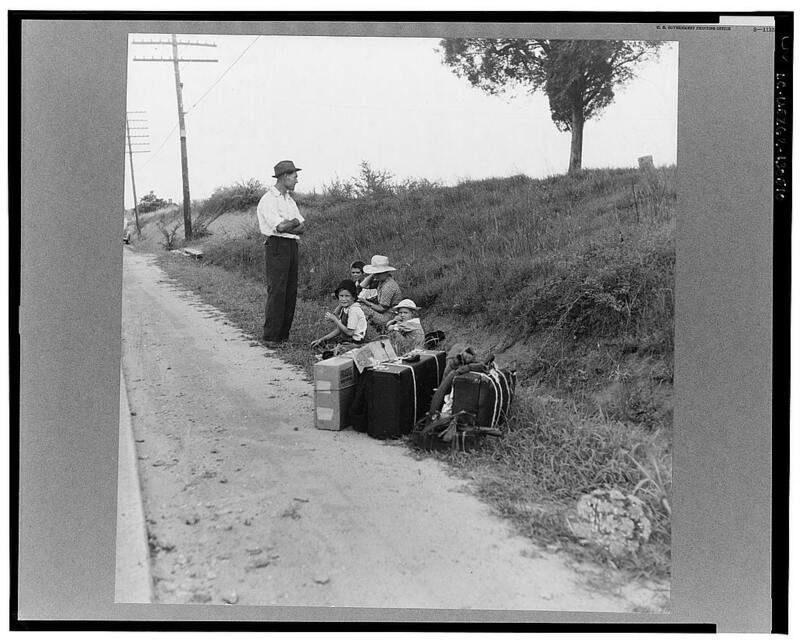 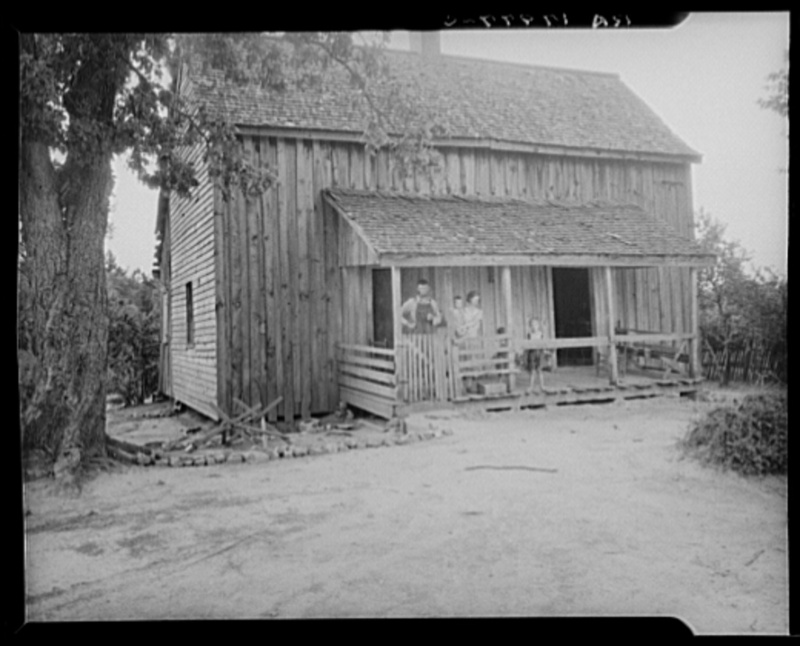 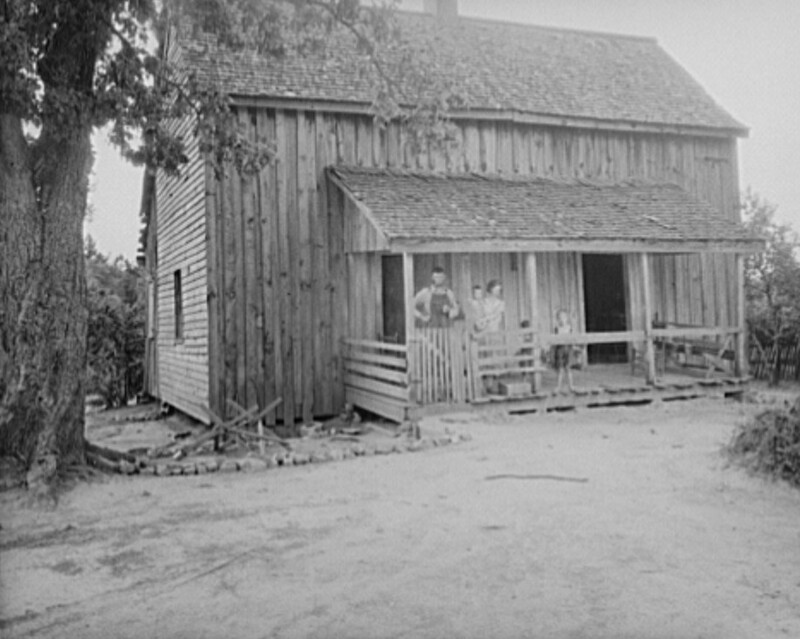 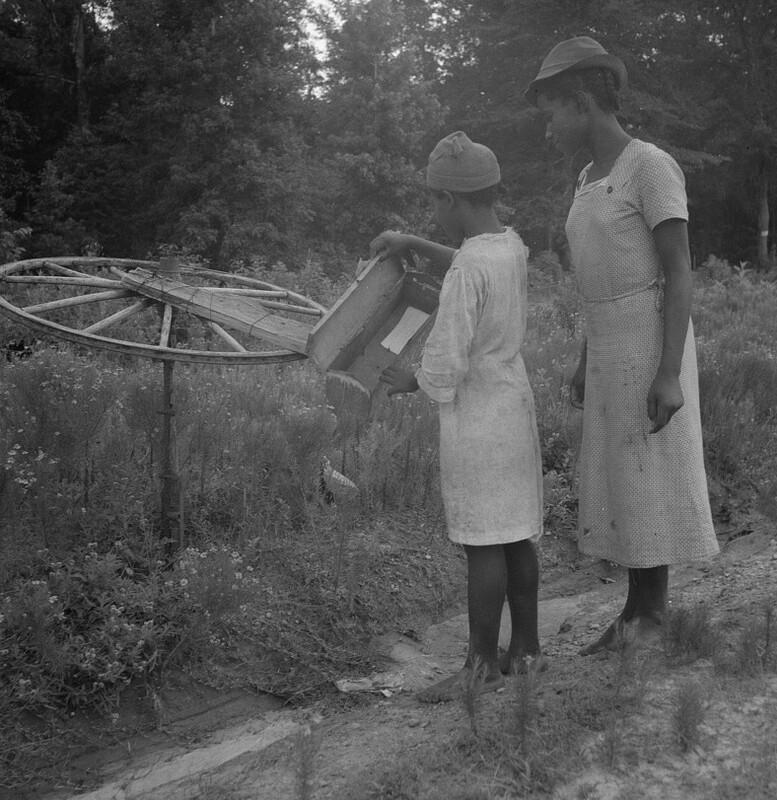 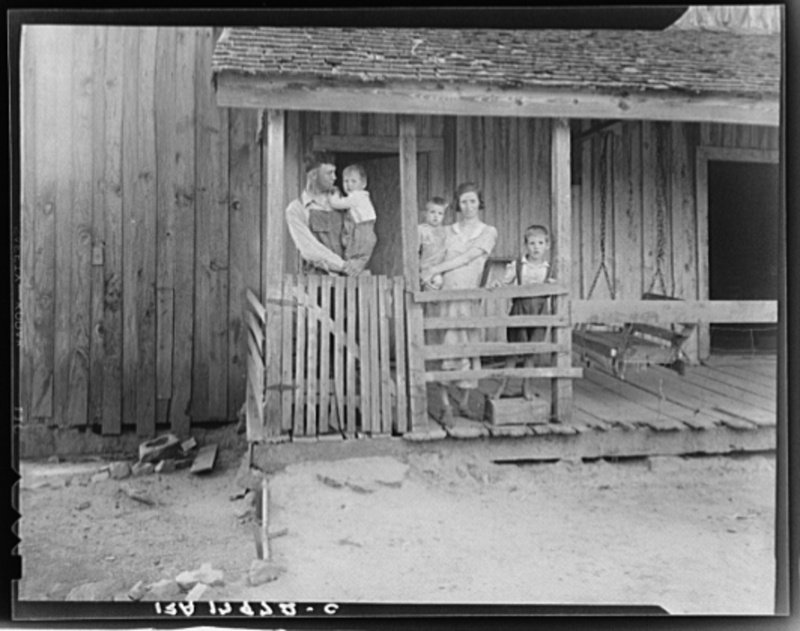 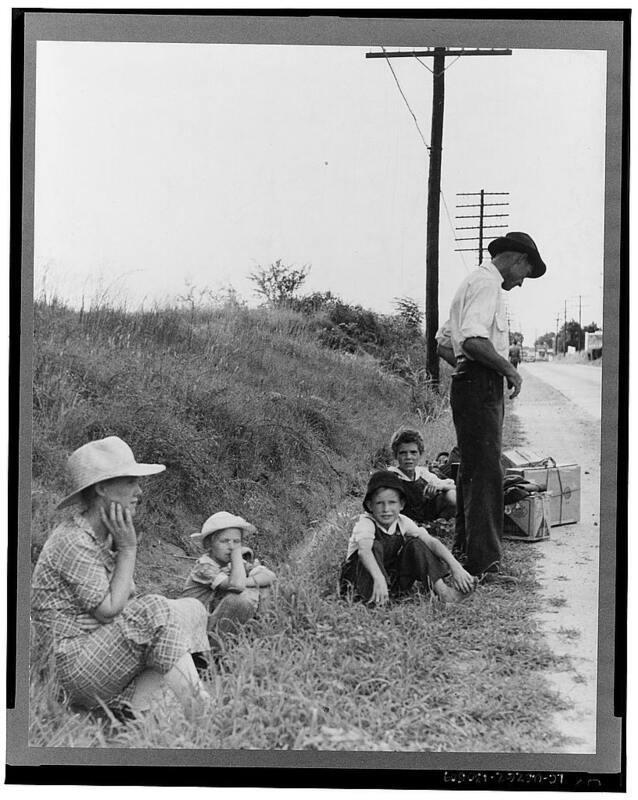 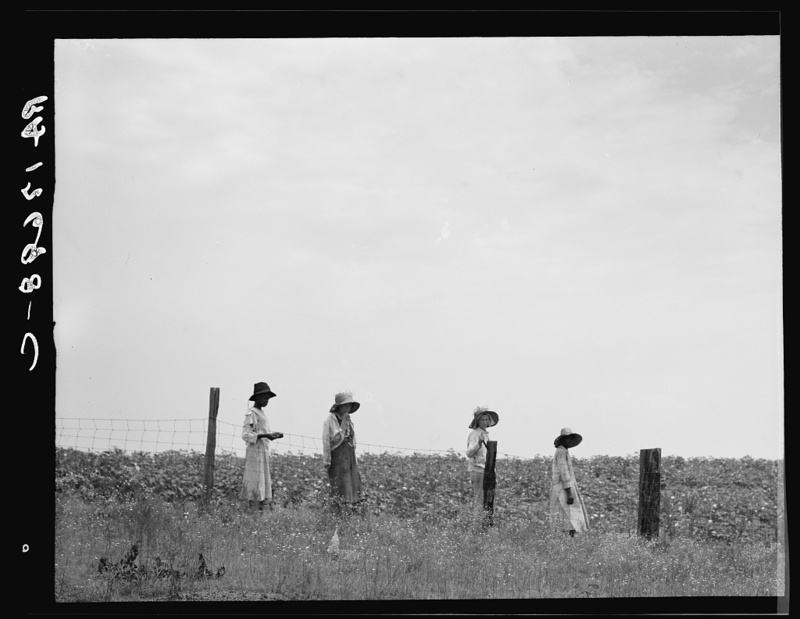 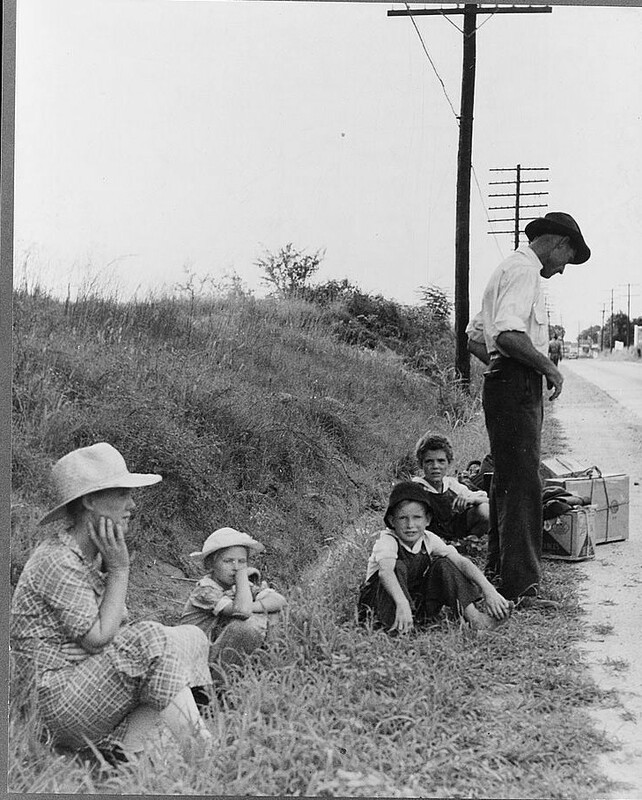 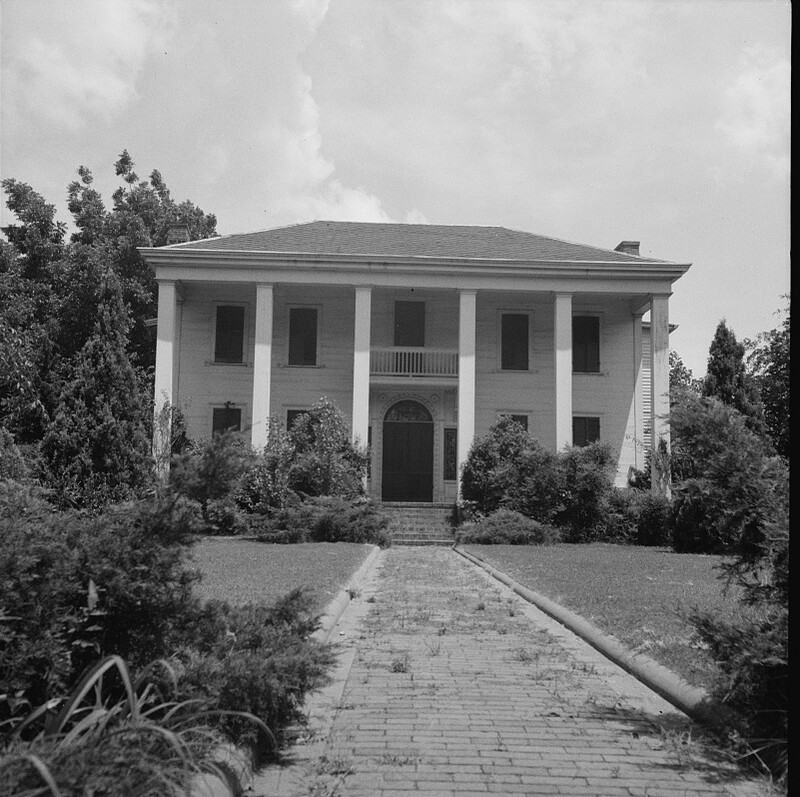 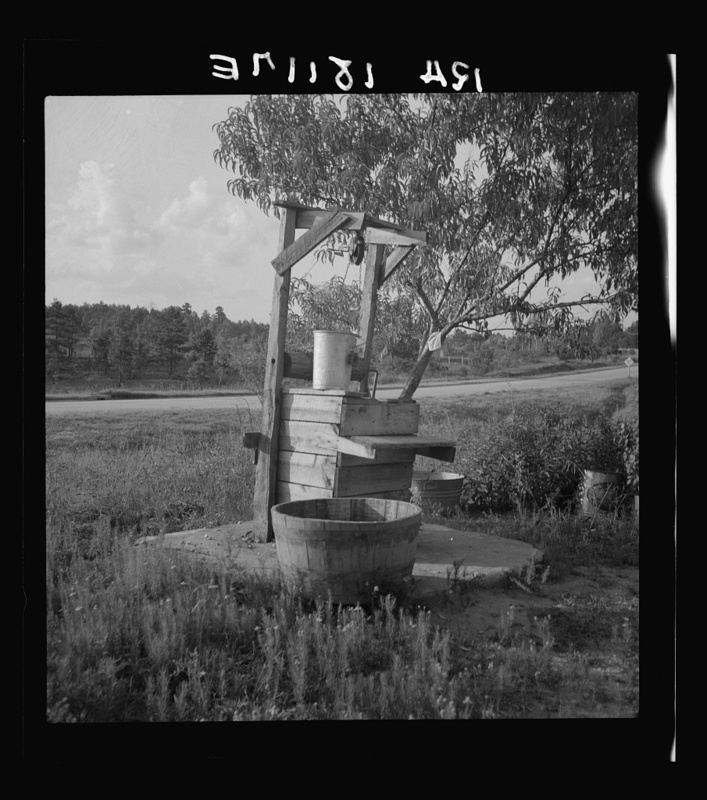 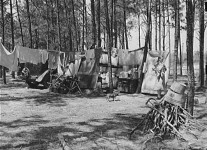 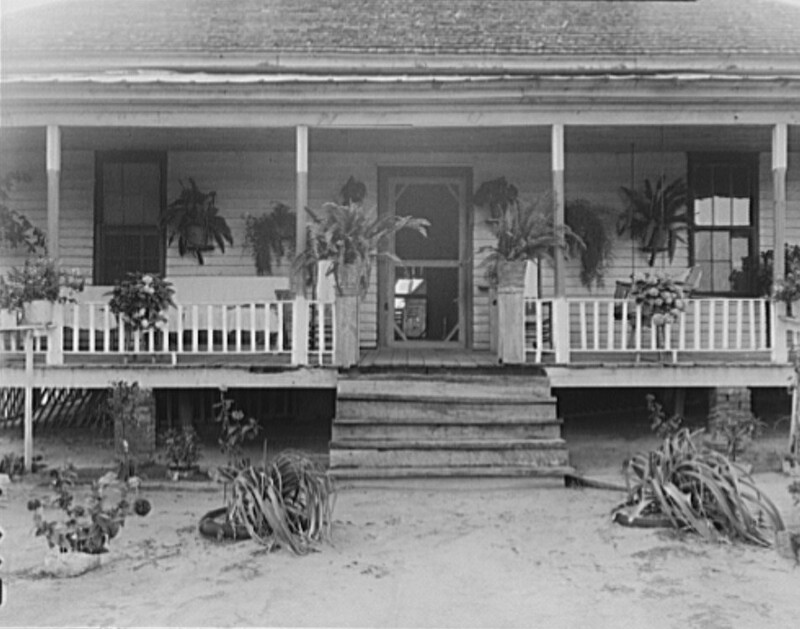 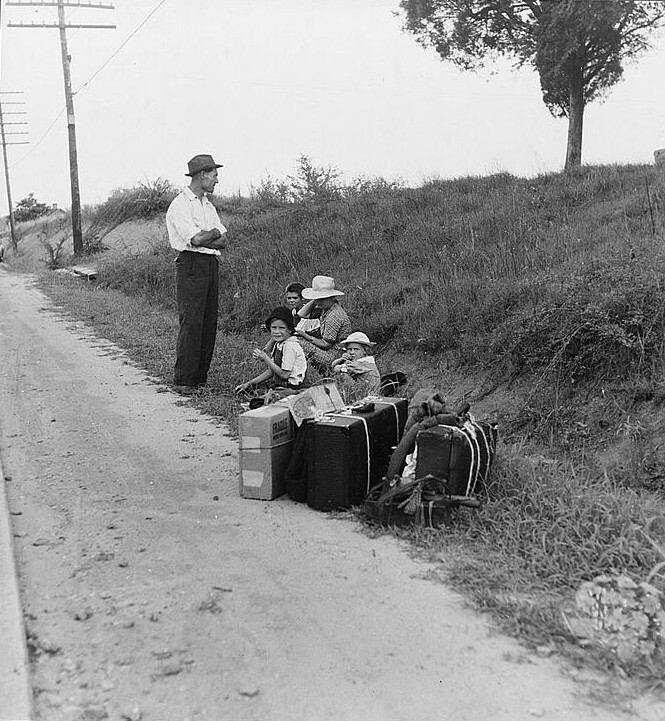 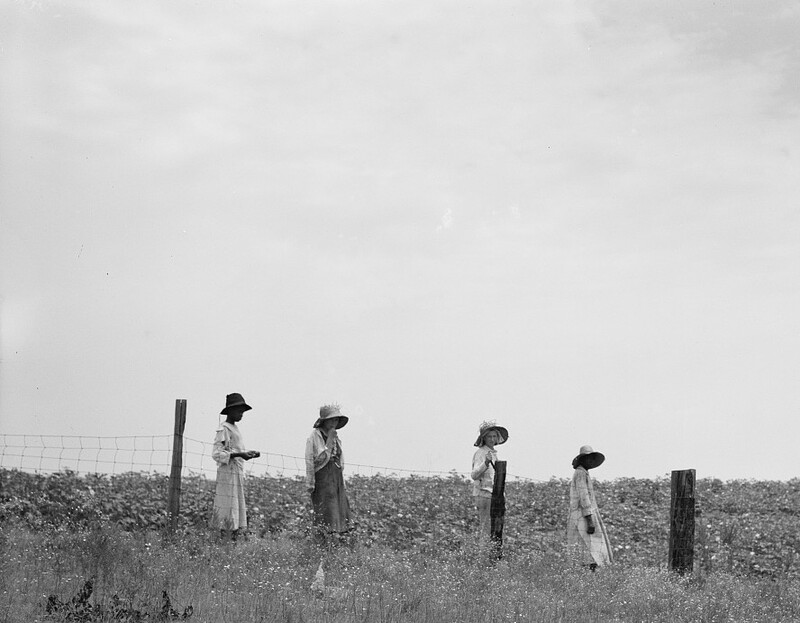 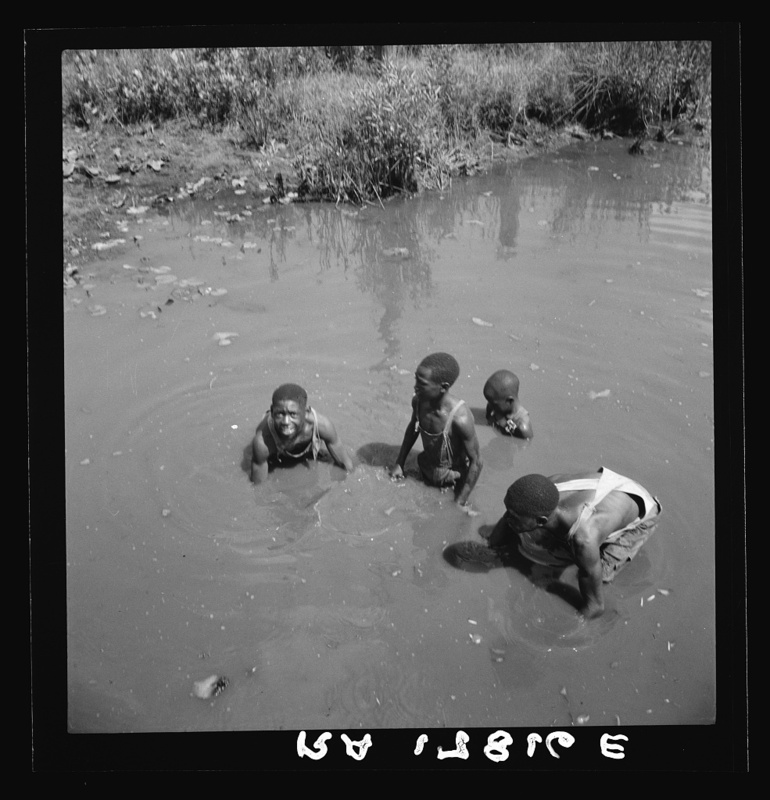 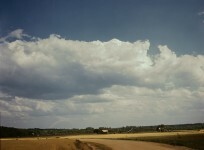 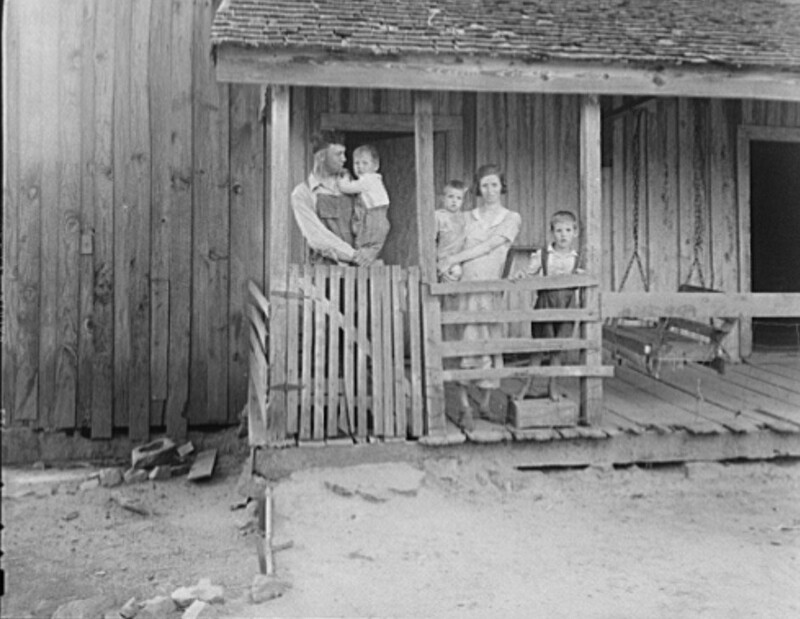 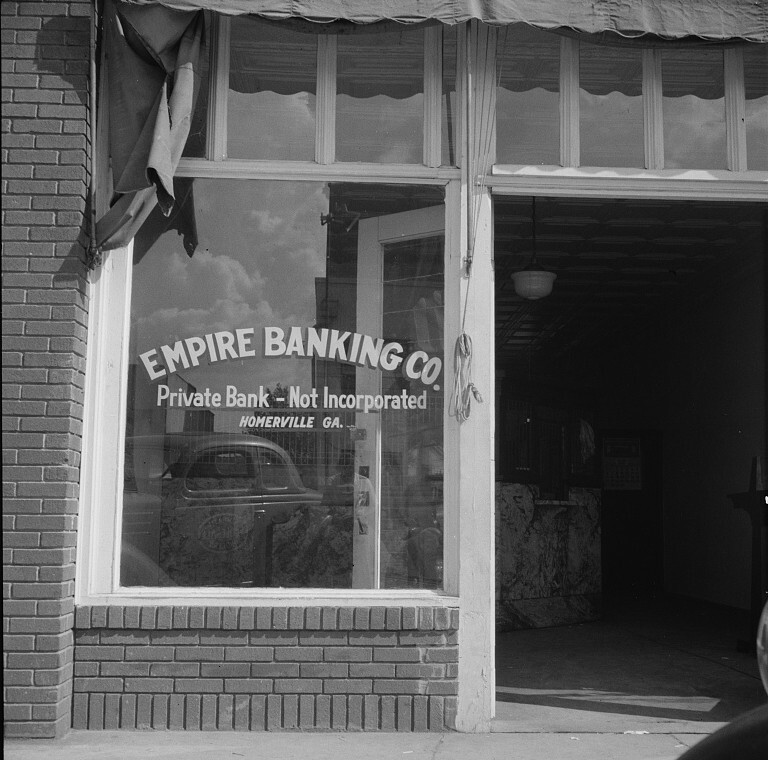 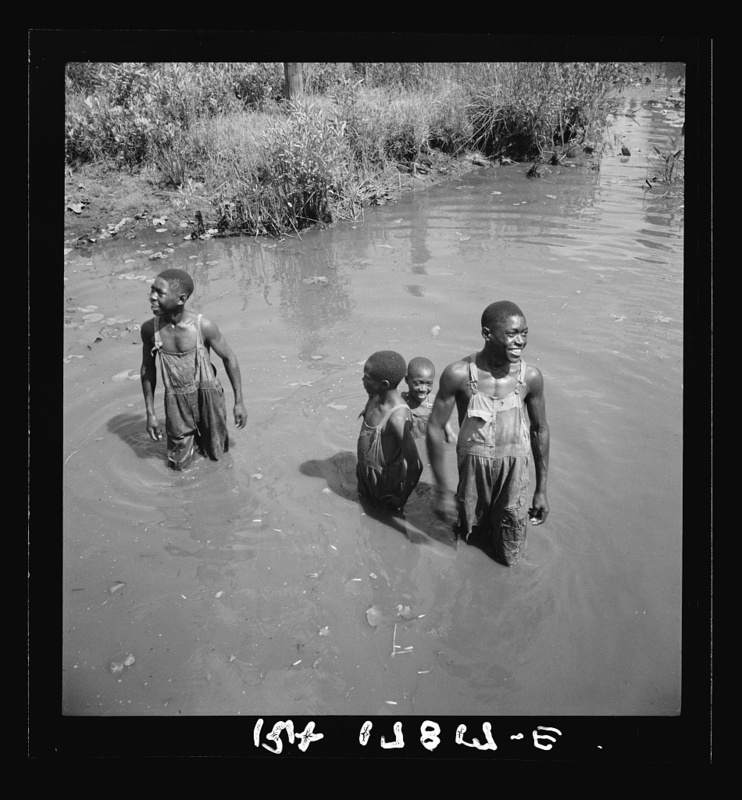 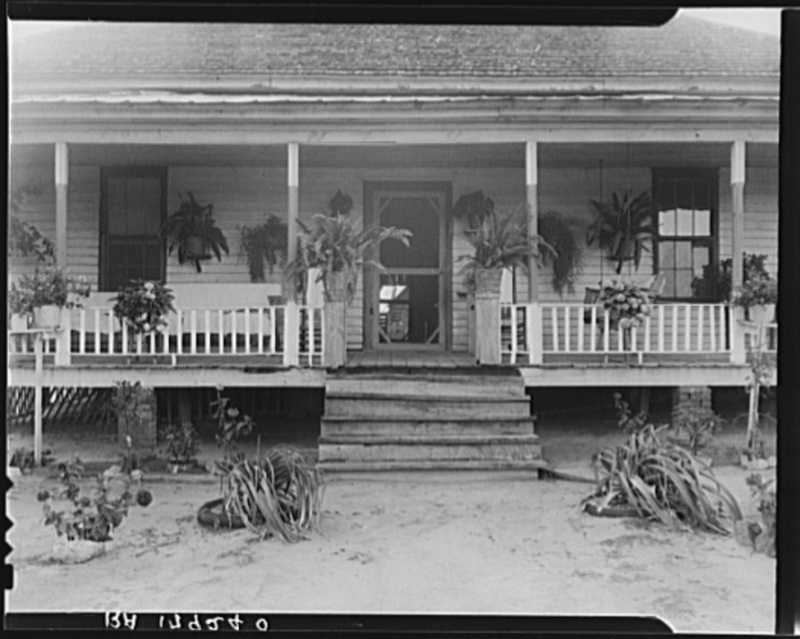 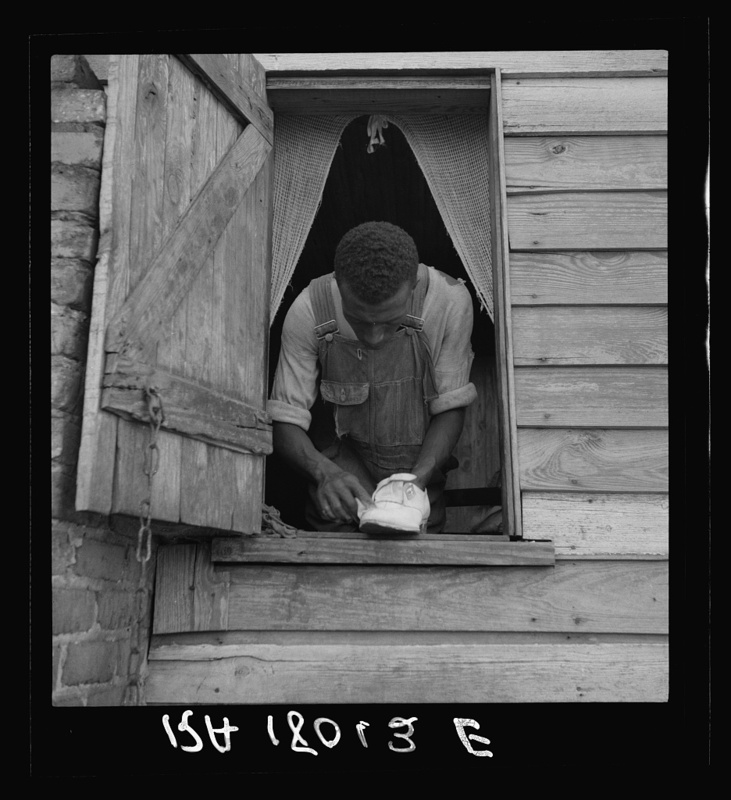 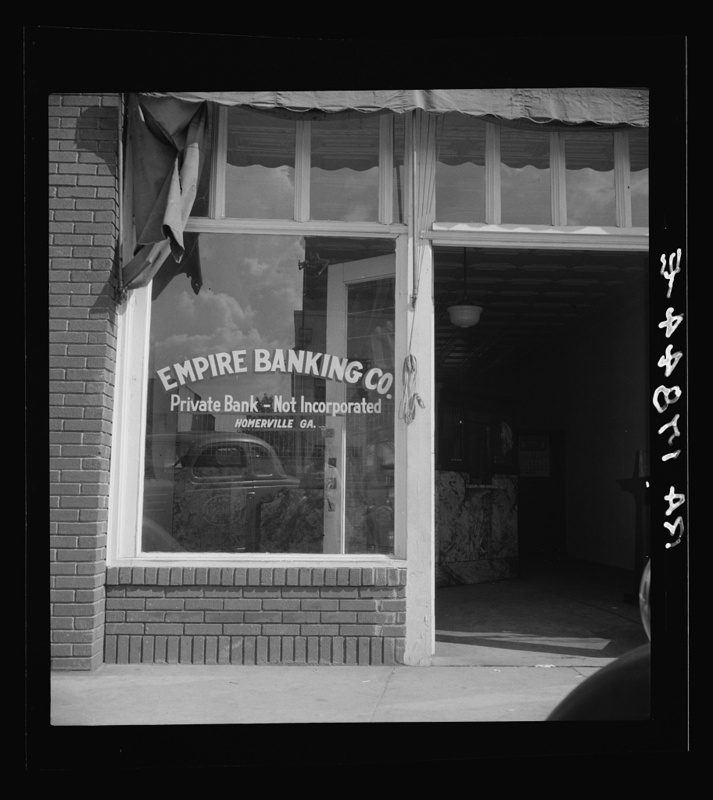 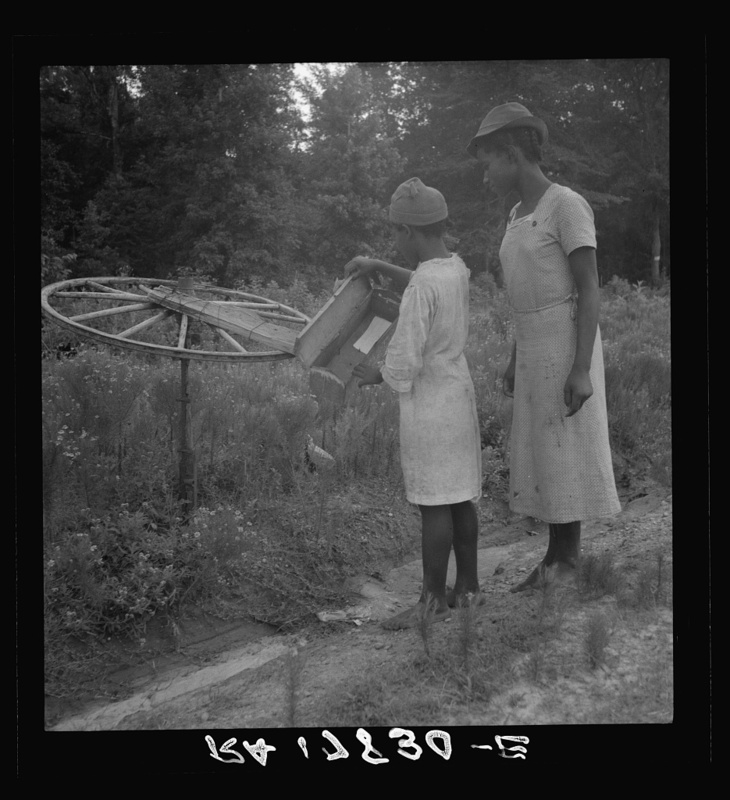 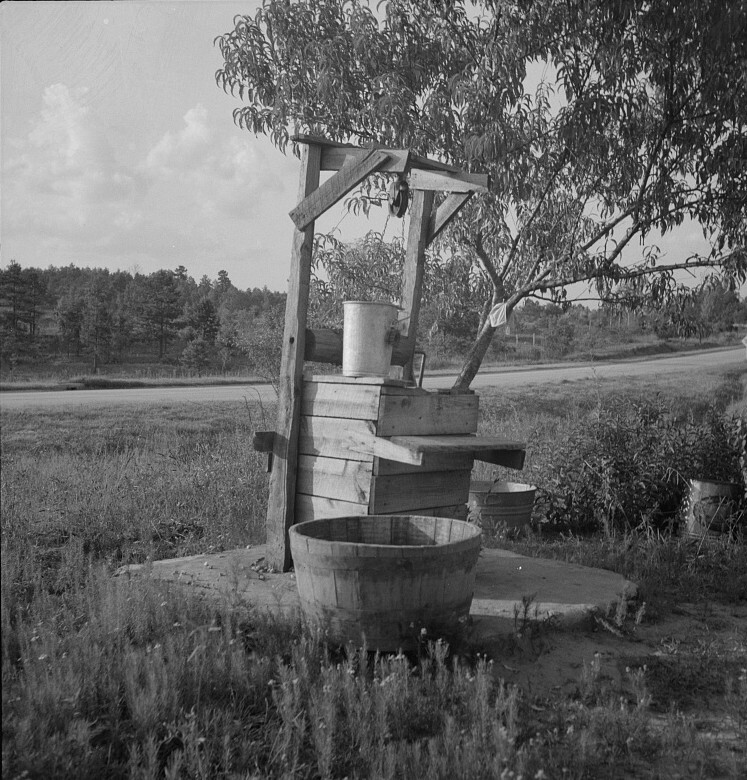 Photojournalist Dorothea Lange took many pictures of people and the Georgia countryside when she toured the area in the spring of 1937. 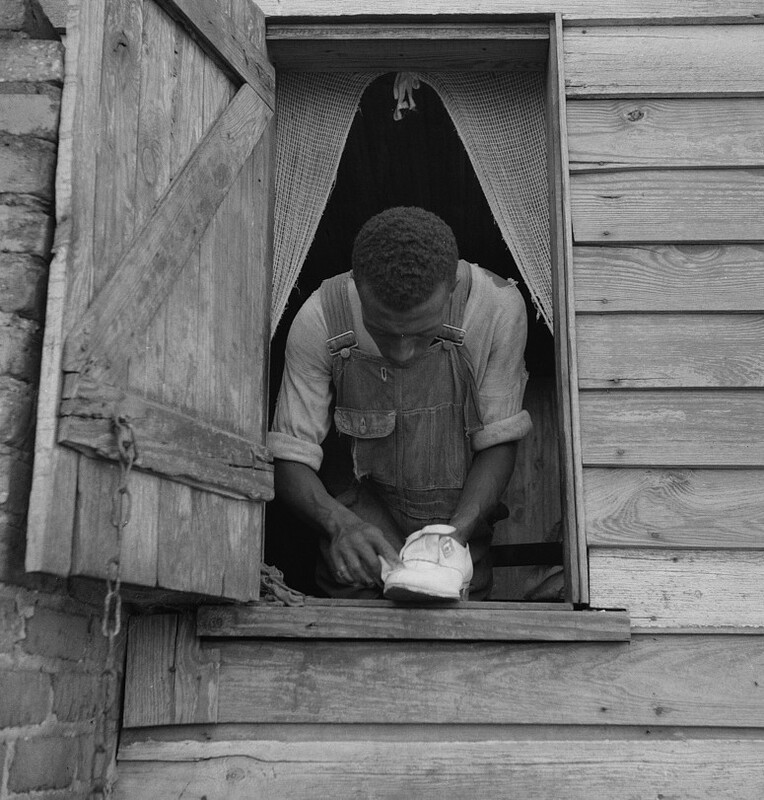 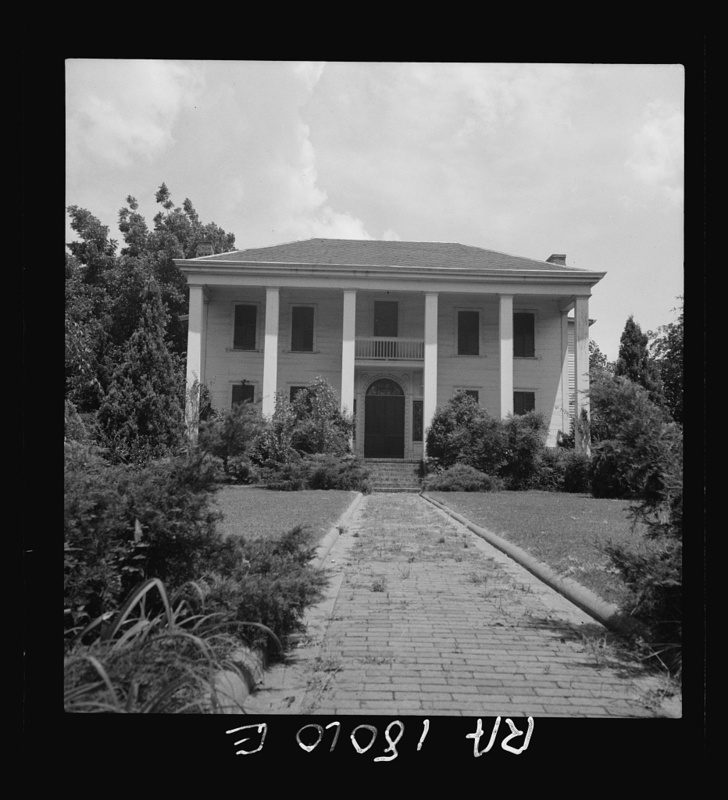 The photographs reveal much about the residents of Georgia. 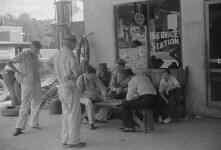 Here are some of these photographs with comments she made about the people and places. 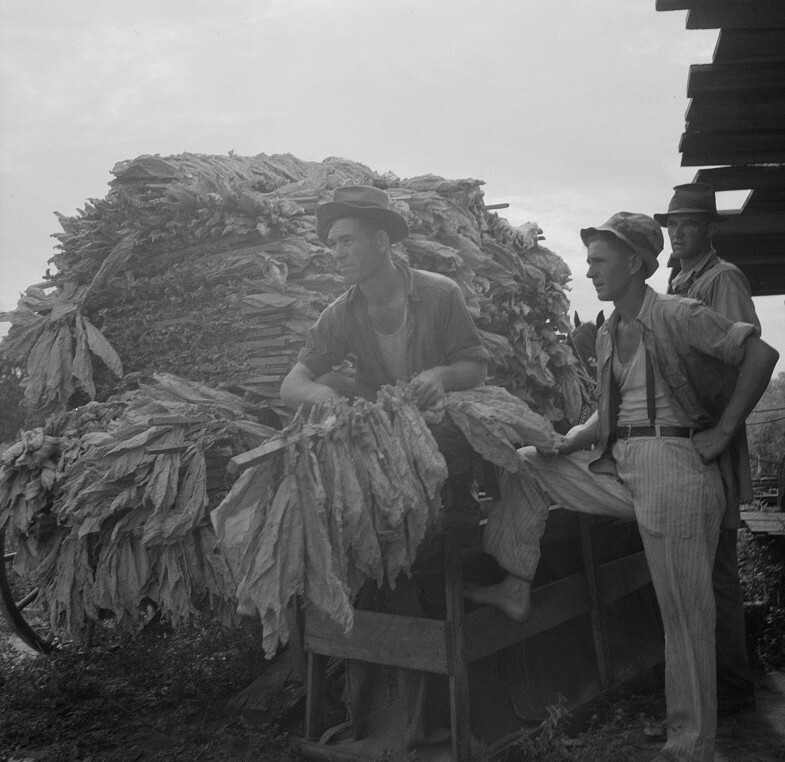 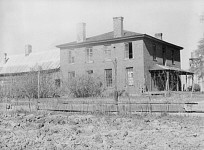 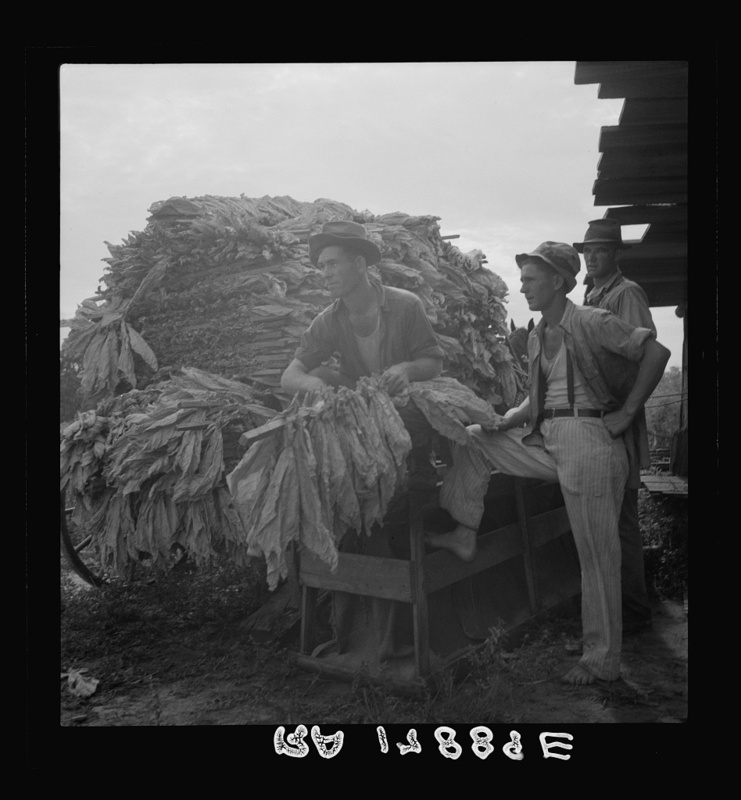 Photograph shows the removal of cured tobacco leaves from a barn for transport to a pack house where the leaves would be removed from the sticks, sorted by grade, and bundled in “ties” in preparation for sale.